Lemongrass Soy Massage Candle. 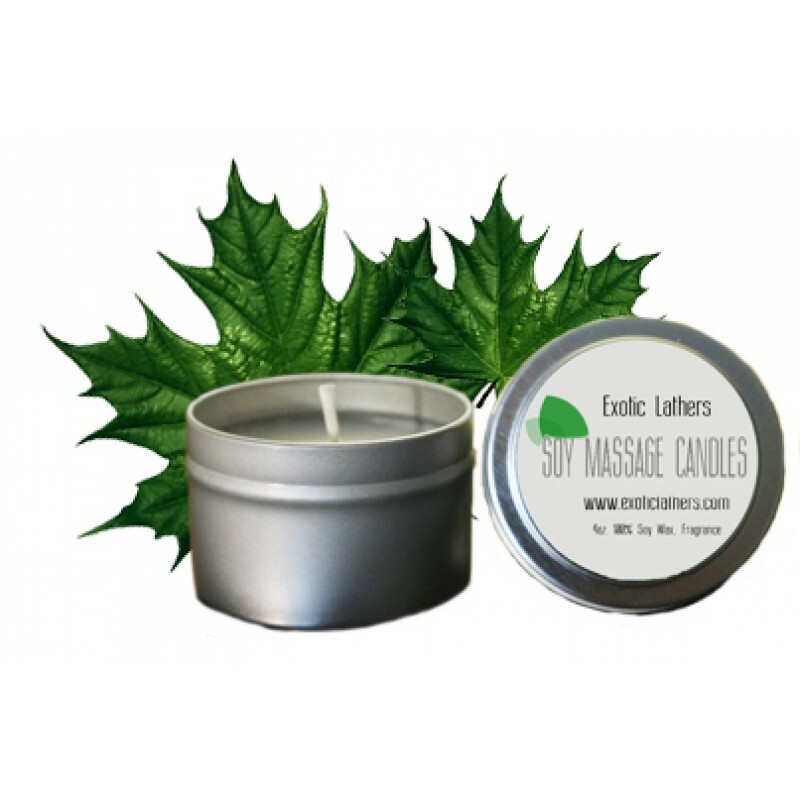 Our candles are made from 100% soy wax with the relaxing fragrance of lemongrass oil. One of Our Best Sellers! Herbal Sensations. Is a delicate ..